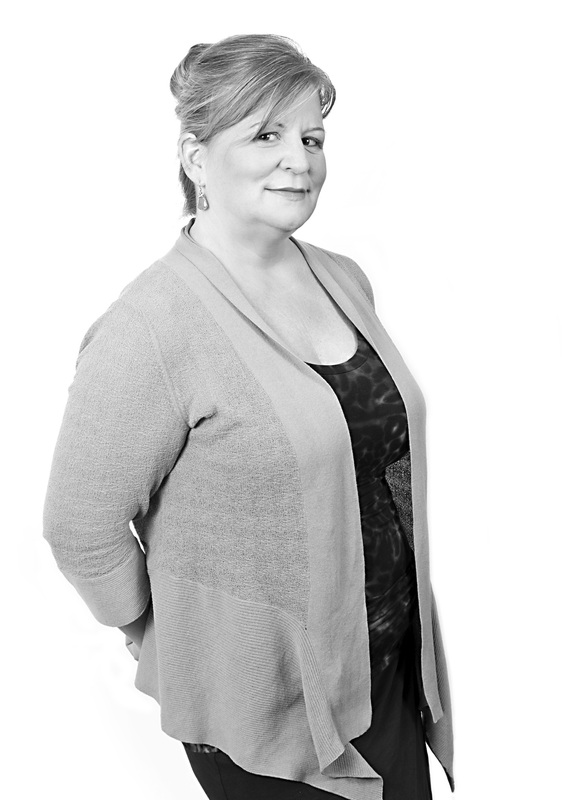 Diana Conway, JZA+D’s Accounting and Human Resources Manager, is a native of Princeton, NJ. Her serendipitous career began in publicity for academic publishing, in addition to freelance publicity for local businesses. After several years, she left to open a retail store for luxury leather goods. While her business partner oversaw the merchandise, Diana managed the technology and accounting components. They hired a consultant to inspect and verify their efforts, and Diana’s first encounter with QuickBooks Pro–setting up the program for the shop–led to a second job as a bookkeeping consultant after impressing the consultant with her thoroughness and innate aptitude for the work. She has been an Intuit Quickbooks Pro and POS Advisor for over 10 years. One of Diana’s first clients was JZA+D. She began working at the office once a week as a consultant, then twice a week, and eventually left the consulting agency to become a full time employee of the firm. Diana currently handles all of JZA+D’s financial and accounting matters, insurance, licensing, and human resources. She lives in Rocky Hill, NJ with her son and their two pets: a dog, and a cat.